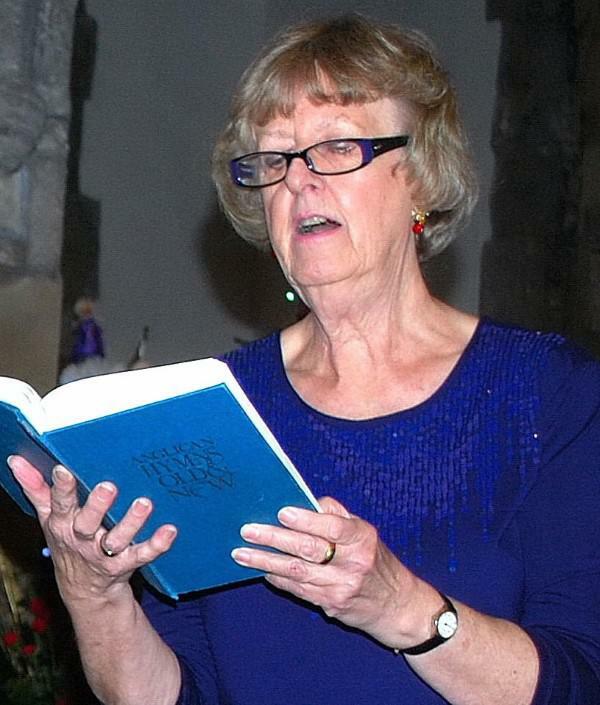 A memorial service is to be held in Sedgefield on Sunday, October 7th, for a popular and much-admired former local teacher, church member and chorister who died in August after a short illness. Joan Hetherington Green was 71 and her popularity was well demonstrated at her funeral when the Crematorium at Coundon was crowded and friends stood outside to pay their final respects. As well as tributes to Joan’s teaching skills, commitment to St Edmund’s Church and her love of music, singing and dancing, mourners also heard of her enthusiasm for various sports, international travel and photography. The 4pm memorial service at St Edmund’s will be led by the Revd. Martin King, former Rector of Sedgefield, who will be assisted by Reader Michael King.